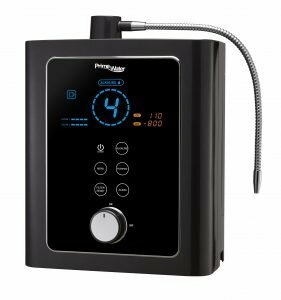 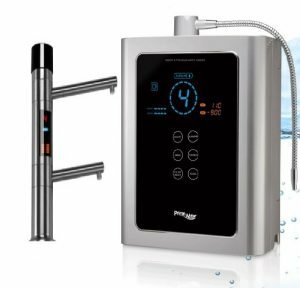 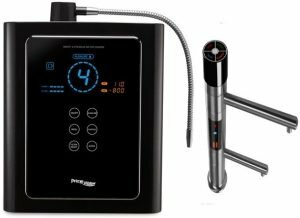 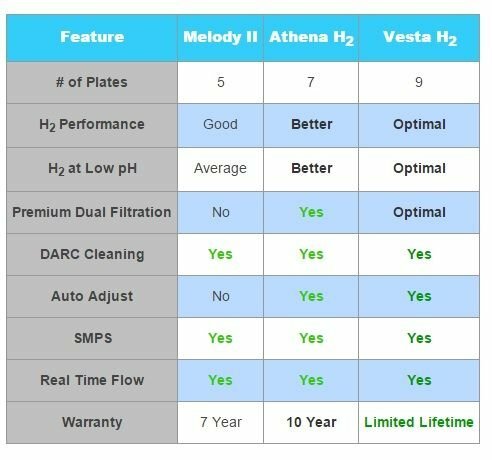 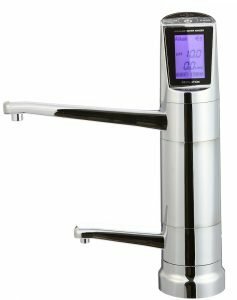 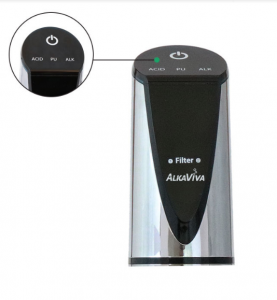 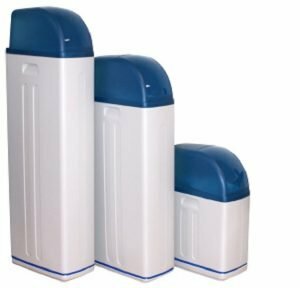 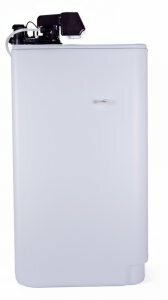 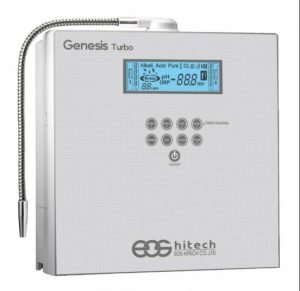 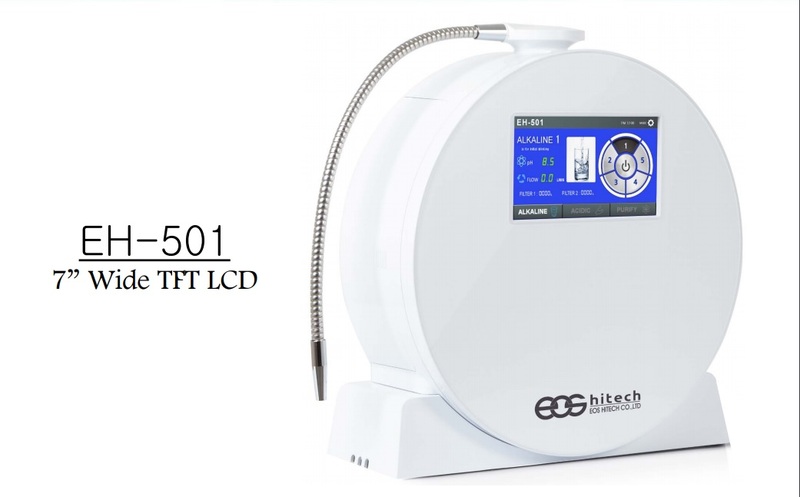 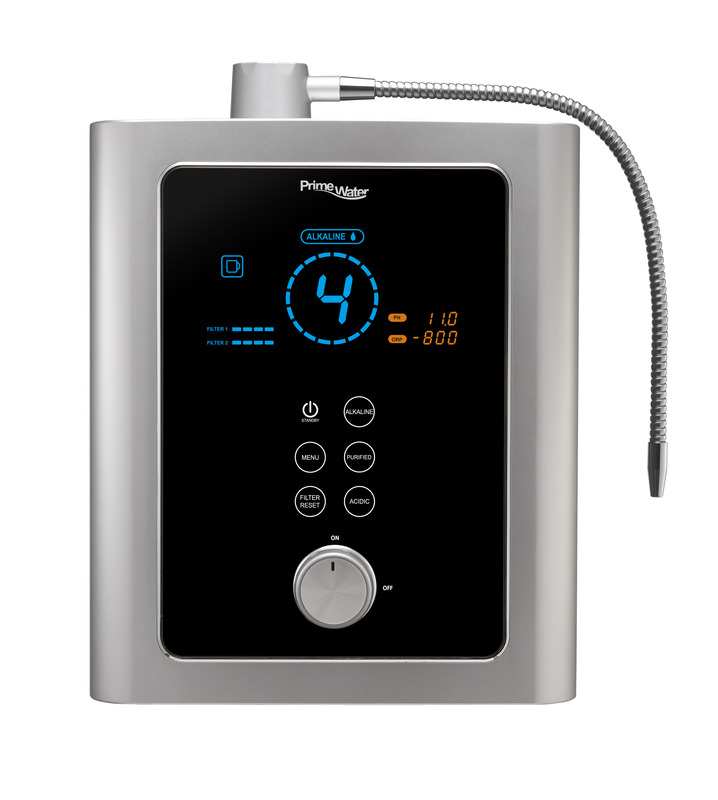 The ability to produce high concentrations of molecular hydrogen at a pH of around 9.5 is probably the most important thing to consider when choosing a water ionizer. 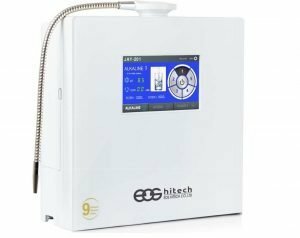 It is the smallest element and lightest molecule so it easily diffuses into subcellular compartments scavenging dangerous oxygen radicals and so protects DNA and RNA from oxidative stress. 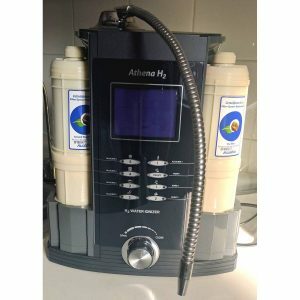 H2 triggers the activation of additional antioxidant enzymes such as glutathione and other cell-protective proteins. 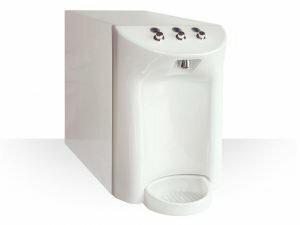 Over 350 peer-reviewed scientific articles indicate this fact. 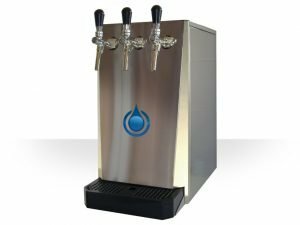 Drinking H2-saturated water produced the vast majority of the benefits observed. 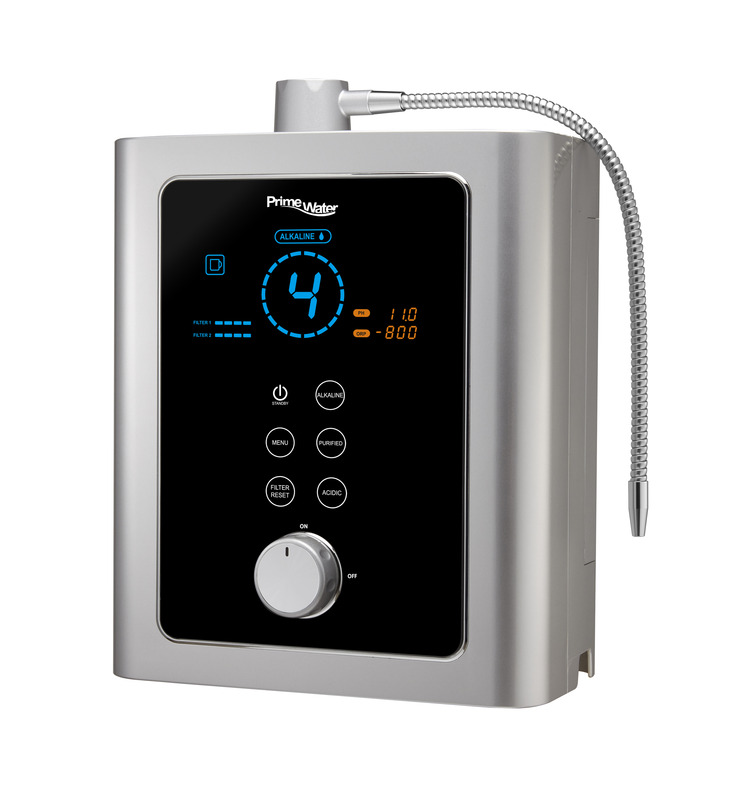 Research suggests that H2 could improve cell signaling functions and provide anti-inflammatory, anti-allergic and anti-apoptotic (anti-cell death) effects. 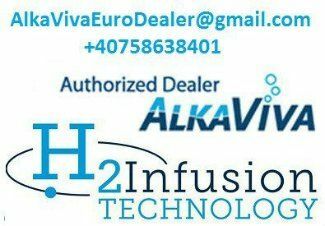 H2Viva – the most powerful and proven molecular hydrogen.